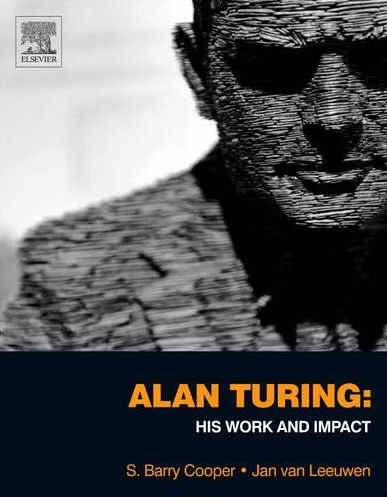 This book, published by Elsevier in the first half of 2013, includes most of the writings of Turing from the 4 volume set of the Collected Works of A. M. Turing, published by North-Holland in 1992/2001, together with further items not previously included, and a wide spectrum of accompanying short commentaries from world-leading experts on the significance and contemporary impact of the work. 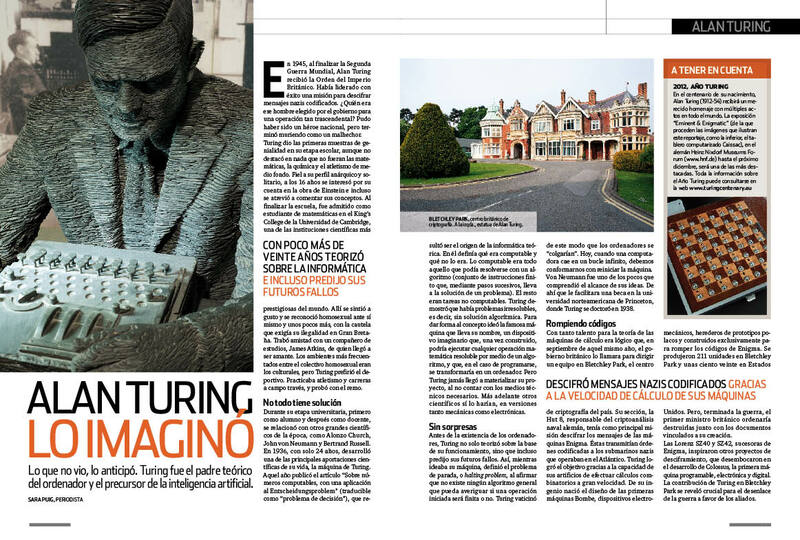 The book, originally intended to appear in time for the 2012 centenary of Turing's birth in London, subsequently developed into a project of huge magnitude and complexity, with 914 pages of writings by over 70 contributors listed in a 9-page contents section. The book delivers a more modern perspective than to be found so far in the literature; and gives meaning to the various works of Turing, bringing out the way in which they formed the beginnings of several fields that blossomed later on. The sequencing is extensively revised from the Collected Works, making it an exciting book, embedded in the story of Turing's scientific endeavours, more in the style of the Mathematical Logic volume of the Collected Works. 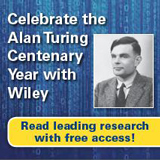 Forming a worthy contribution to the Turing Centenary and Turing's legacy, the book presents a wide coverage of the many ways in which Turing's work has impacted on current research and understanding of the world. In order to achieve this, the contributors of commentaries have been chosen from many different fields and backgrounds, and their pieces accompanying particular Turing items are generally short, not more than 8 pages, and typically 3 to 5 pages. The authors were encouraged to be brief, concise, and lively in their presentation. Personal viewpoints have been encouraged, independently refereed and if necessary balanced with alternative views. All contributions should be prepared using LaTeX. Authors can find generic guidance via the Elsevier page Preparing Documents with LaTeX. Authors should not worry too much about formatting issues initially, but should use use the elsarticle document class, downloadable from the elsarticle LaTeX document class webpage. You can also find there information on how to get Elsevier author support. See here for more details on the volume concept and formatting details. The material will be organized within four parts, the content of each grouped around one of the major themes running through Turing's work. 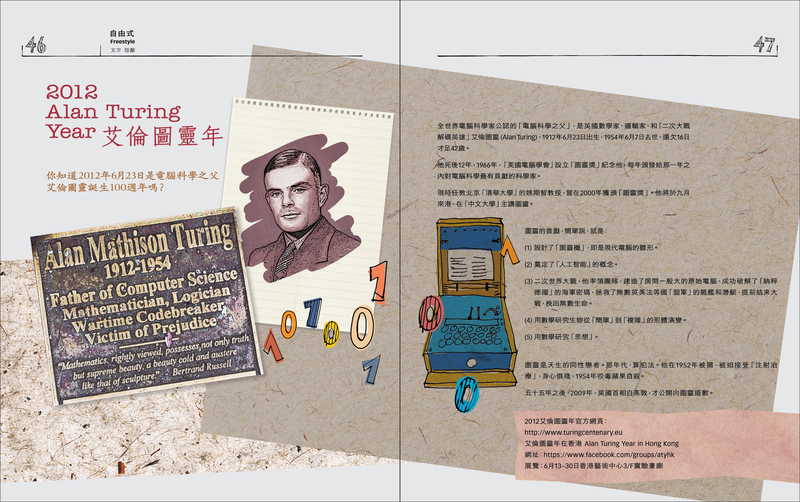 Each part will be introduced by the editors, and the individual items from Turing himself will be accompanied by two to five page commentary from the list of contributors above (which will be augmented and developed during the course of the preparation of the volume). A commentary will relate to an individual item (or in exceptional cases, preceding item), or possibly a subsequent group of items sharing a common theme. The names below each part are indicative, a number agreed with contributors, others under negotiation. Part I: How Do We Compute? What Can We Prove? 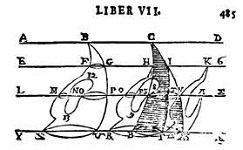 Here would appear much of the content of the Mathematical Logic volume of the Collected Works. The organization of the material in this volume is more thematic, an example which it is intended to extend to this new collection. A number of very famous papers here. Intend to omit the 2 unpublished manuscripts from 1941 (Some theorems about Church's system) and 1943-44 (Practical forms of type theory II). Handwritten letter from Robin Gandy to M. H. A. Newman, June 1954. Summarises Turing's unfinished work as it stood at the time of his death, including a description of Turing's ideas about quantum mechanics. • Samson Abramsky: Two Puzzles About Computation - On the basic assumptions of: what we compute, and why we compute. Re 'what we compute' - Turing took traditional mathematical objects, real numbers, functions etc. as the things to be computed. In subsequent work in Computer Science, the view of computation has broadened enormously. In the work on concurrent processes, the behaviour is the object of interest. There is indeed a lack of a clear-cut Church-Turing thesis in this wider sphere of computation - computation as interaction, as Robin Milner put it. Re `why we compute', I have a conceptual discussion of the `quasi-paradox' of computation which runs parallel to the `quasi-paradox of deduction'. That is, it is surprisingly hard to explain, in any precise, quantitative sense, what we gain from inference, since indeed the conclusions are logically `contained' in the premises. • Artur Ekert: √ NOT - Our knowledge of logic is inextricably linked with our knowledge of physical reality. The discovery of quantum mechanics in particular has provided practical instances of this and has changed our understanding of the nature of computation. Turing's proof that every typed lambda term has a normal form. Manuscript undated but probably 1941 or 42. Part II: Hiding and Unhiding Information: Cryptology, Complexity and Number Theory. On the Gaussian Error Function, King's College Fellowship dissertation (1935) (Preface in the Collected Works; available in full at the Turing Digital Archive, item AMT/C/28). • Gregory Chaitin: Turing's Small Gem "This lovely paper by Turing beautifully illustrates Hilbert's remark in his 1900 Paris International Congress of Mathematicians paper on Mathematical Problems that one does not truly understand something until one can explain it to the first man that one meets on the street." • K. Vela Velupillai: Turing on 'Solvable and Unsolvable Problems & Simon on 'Human Problem Solving' - Turing's fundamental work on Solvable and Unsolvable Problems, Intelligent Machinery and Computing Machinery and Intelligence had a profound effect on the work of Herbert Simon, the only man to win both the ACM Turing Prize and the Nobel Memorial Prize in Economics, particularly in defining boundedly rational economic agents as information processing systems (IPS) solving decision problems. A summary of this line of work and research forms the substance of this contribution. 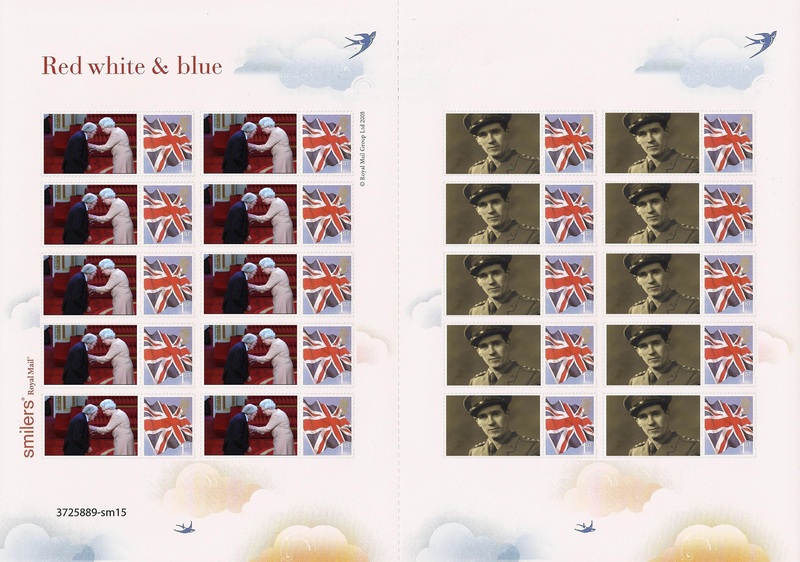 • John Harper: Turing's Voice Secrecy System 'Delilah' Resurrected - Commentary on the recently discovered full report, on Turing's role at Hanslope Park, and on the current rebuild project. Part III: Building a Brain: Intelligent Machines, Practice and Theory. • Rodney Brooks: The Case for Embodied Intelligence - How Turing foresaw the importance of the body for intelligent understanding of the world. And why he rejected it temporarily for reasons of practicality. And how that set the stage for the first 40 years of AI research. 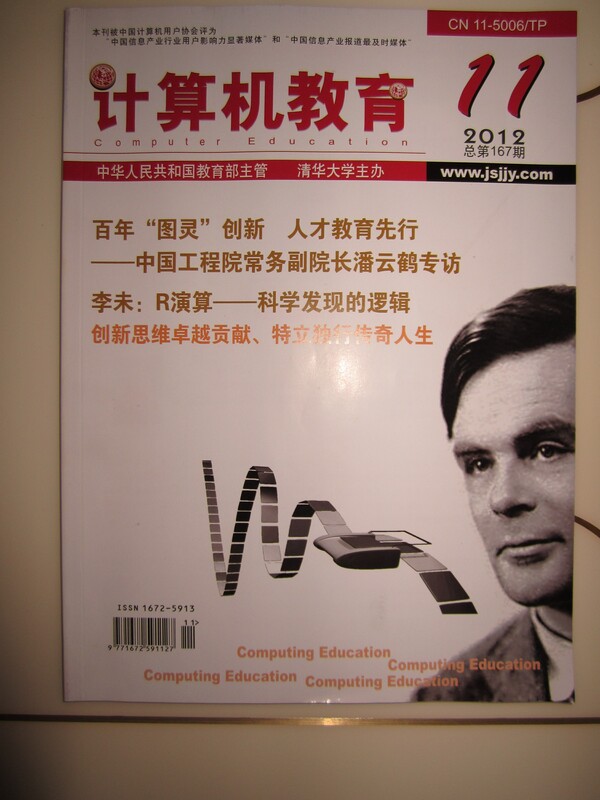 • Mark Bishop: The Phenomenal Case of the Turing Test and the Chinese Room - Under the skin: disarming the Turing Test with a joke - critiquing the Mind article and the adequacy of the Turing Test. • Gregory Chaitin: Mechanical Intelligence versus Uncomputable Creativity - "It is a delightful paradox that Turing argues that we are machines while all the while emphasizing the importance of what machines cannot do. Like a good philosopher, he cannot help seeing the good arguments on both sides. He thus provides ammunition to both parties." Intelligent Machinery: A heretical theory, a talk given by Turing at Manchester, included (ed. B. J. Copeland) in K. Furukawa, D. Michie, S. Muggleton (eds. ), Machine Intelligence 15, Oxford University Press (1999) and in The Essential Turing. Can automatic calculating machines be said to think? Radio broadcast, 1952: discussion with M. H. A. Newman, G. Jefferson, R. B. Braithwaite, included (ed. B. J. Copeland) in K. Furukawa, D. Michie, S. Muggleton (eds. ), Machine Intelligence 15, Oxford University Press (1999), and in The Essential Turing. Part IV: The Mathematics of Emergence: The Mysteries of Morphogenesis. • Gregory Chaitin: From Turing to Metabiology and Life as Evolving Software - Connects the work on morphogenesis to Turing's earlier work relating to incomputability and mind, and to the later developments in biology and its mathematics. • Philip Maini: Turing's Theory of Morphogenesis - His 1952 paper for morphogenesis → its impact on biology with applications, predictions, iterations back and forth with experiments - successes and failures. In parallel, how it has generated mathematical analysis and questions therein. • Hans Meinhardt: Traveling Waves and Oscillations Out of Phase: an almost forgotten part of Turings paper - Focussing on the almost forgotten part in Turing's morphogenesis paper, the three-component systems. One needs the three-component systems to handle Phyllotaxis correctly. • K. Vela Velupillai: Four Traditions of 'Emergence': Morphogenesis, Ulam-von Neumann Cellular Automatas, the Fermi-Pasta-Ulam Problem and British 'Emergentism' - Two strands of thought, one directly inspired by this paper, the other only indirectly related to it, form the basis of this brief note. The first is Ilya Prigogine's imaginative use of the notion of a Turing Bifurcation. The second is what has come to be called British Emergentism.